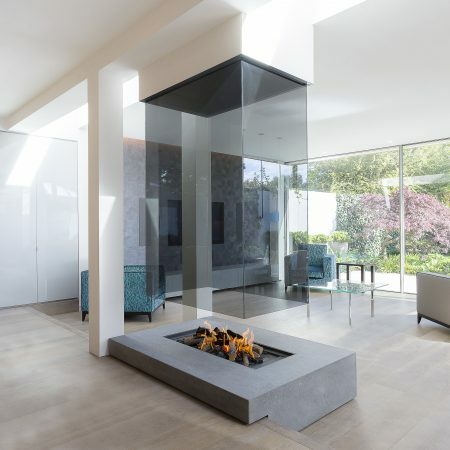 A modern interior is not complete without a contemporary gas fire. 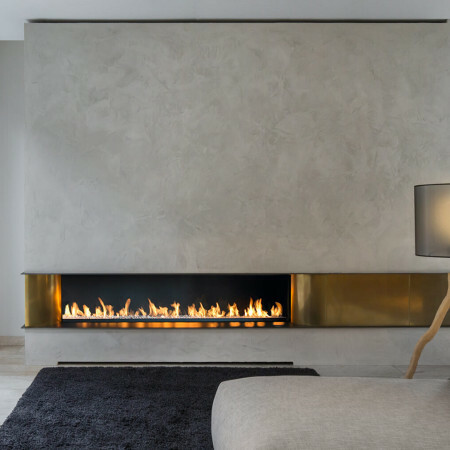 The beauty of our contemporary gas fires is that they have been carefully designed to not only be a designer focal point when lit but also when they are not. 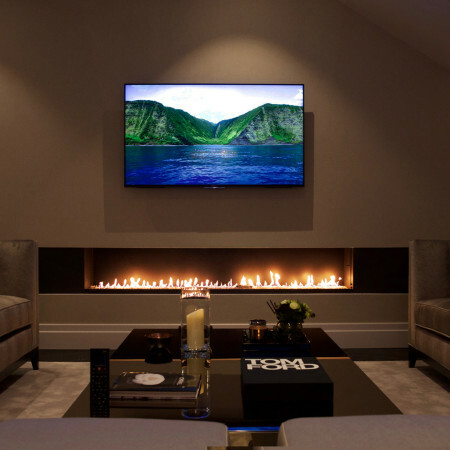 The convenience of a contemporary gas fire means that they can be enjoyed with the flick of a switch or the touch of a button. 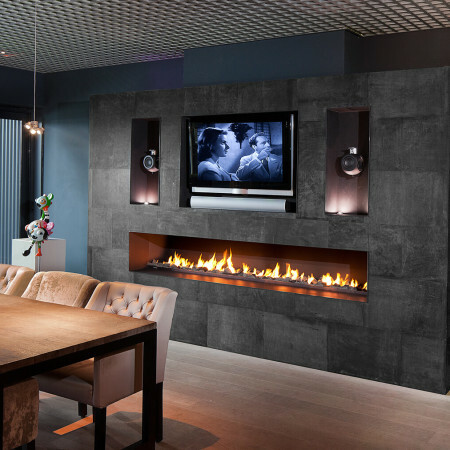 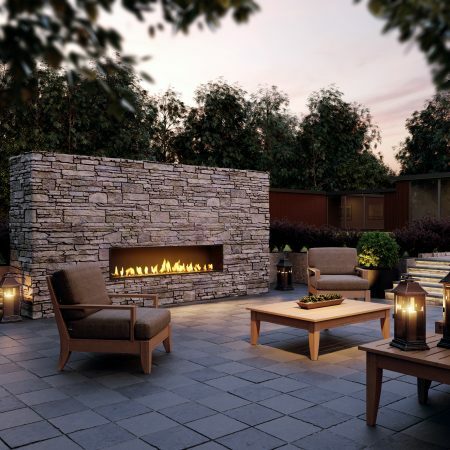 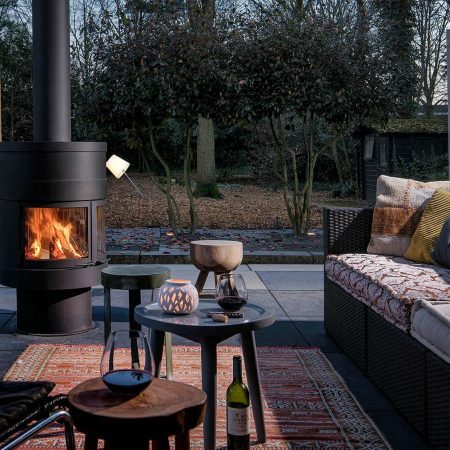 Our contemporary gas fire burners have been developed to ensure that they are as realistic as possible with a beautiful flame pattern, exceptionally realistic log and coals along with other more creative options for fire-bed covering. 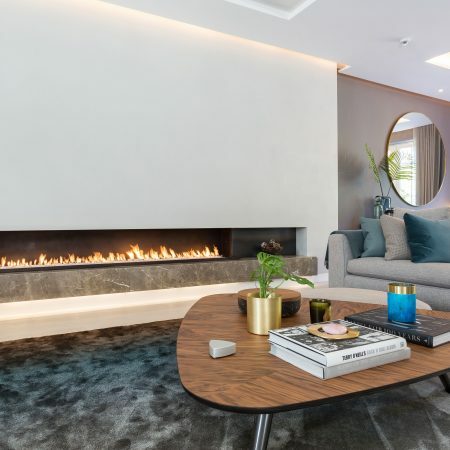 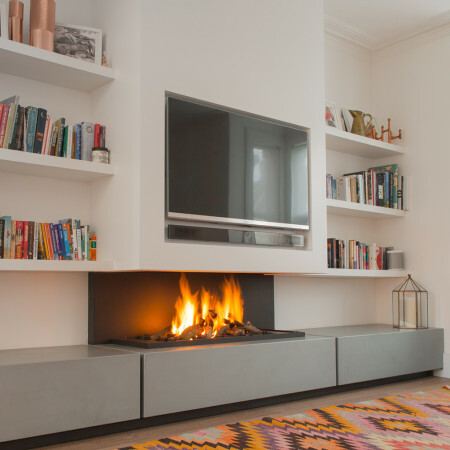 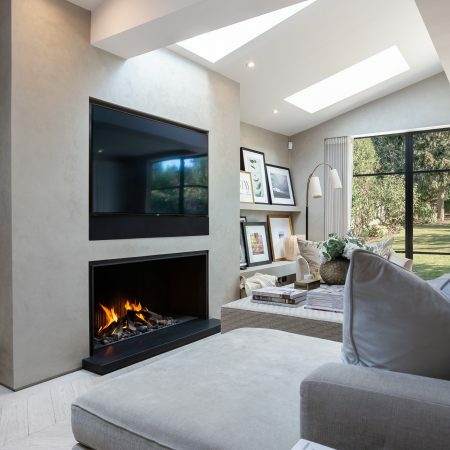 A contemporary gas fire means that your fire can be enjoyed at anytime with maximum convenience and without the hassle of a traditional wood fire. 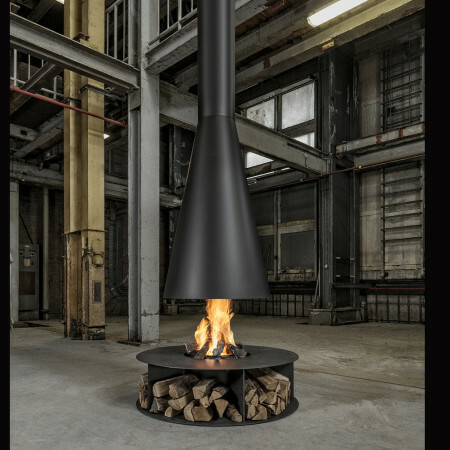 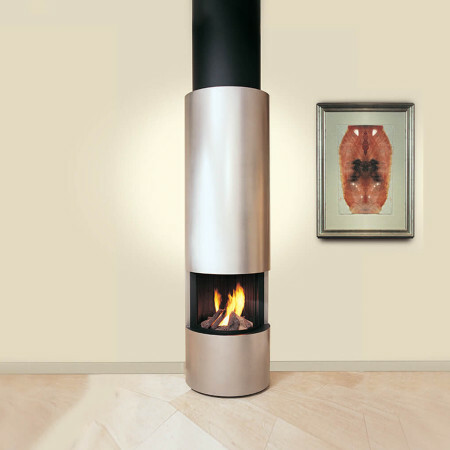 Below are some of our favourite contemporary gas fires in our collection. 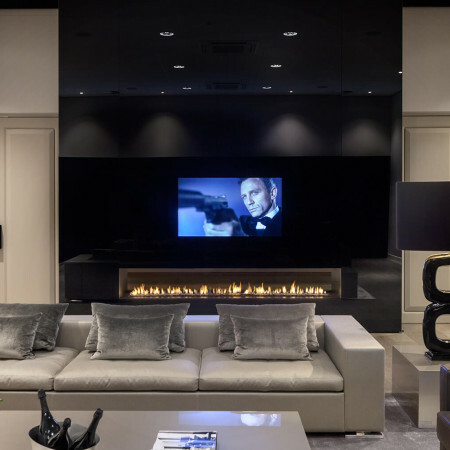 Take a look for some glowing inspiration….